Got this email from Dale at Bearpaw Outfitters for those of you looking to harvest a big bull moose. 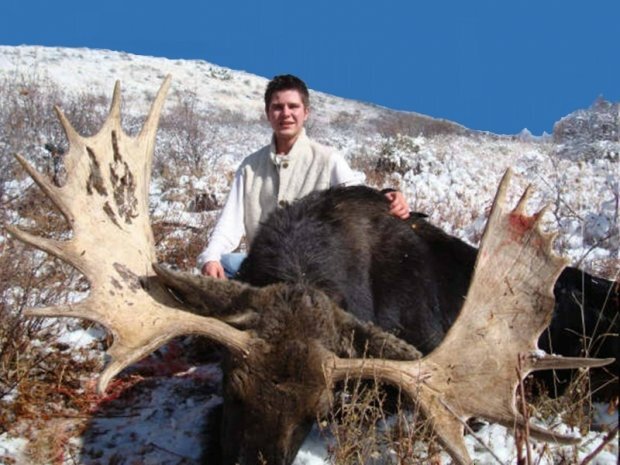 Idaho has great Shiras Moose hunting and the best draw odds of any lower 48 state. Bearpaw Outfitters offer Guided or Semi-Guided hunts which are usually 100% successful. DIY Hunting Maps are offered for do-it-yourself hunters, this map will save you much scouting time and increase your odds of success. In spite of declining moose herds across the west, Idaho is still the best moose hunting option in the lower 48 states.. The total cost to apply is $2281.25. If you don't draw the tag fee $2101.75 is refunded. The license and application fees of $179.50 are not refunded.